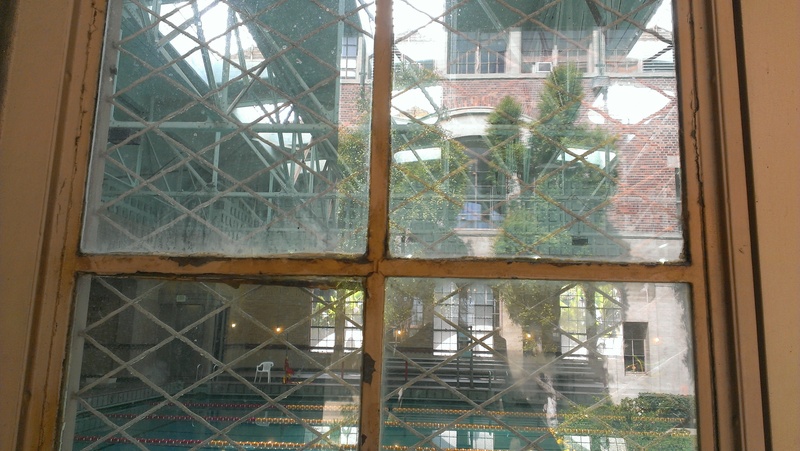 Our masons are hard at work repairing a severely damaged screen wall while our abatement crew removes all the lead paint and asbestos at the pool windows at the University of Southern California’s historic Physical Education building. 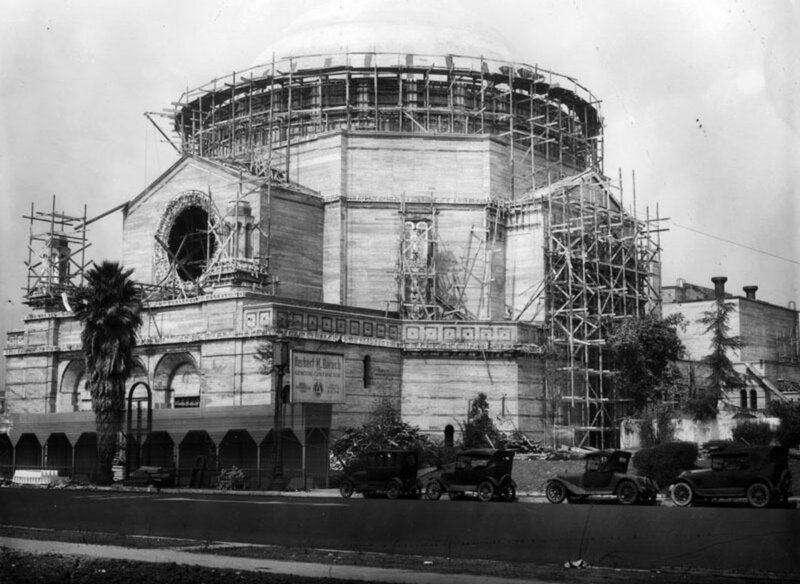 The Romanesque Revival style Physical Education Building at the University of Southern California was designed by John & Donald Parkinson and completed in 1930. 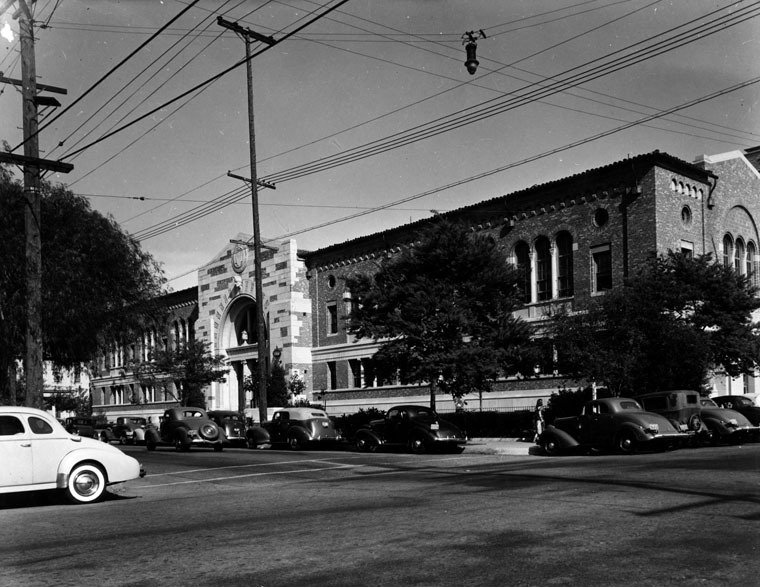 The building was also recently named an LA Historic Cultural Monument (along with 12 other buildings on the USC Campus) and is USC’s oldest on campus athletic center including an indoor olympic sized pool. 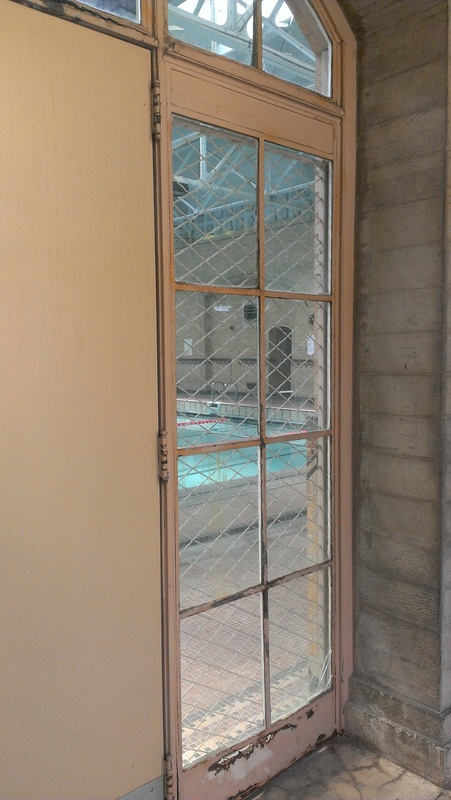 KC Restoration will be starting restoration of the original steel windows (which have been suffering due to the exposure to chlorine and other pool chemicals) in the pool soon! The pool makes a cameo in this recent ESPN College Football commercial (at the 0:16 mark). For some reason this one didn’t post last week, so we get 2 this week! You might recognize our newest project from the intro to the original Charlie’s Angels tv series. 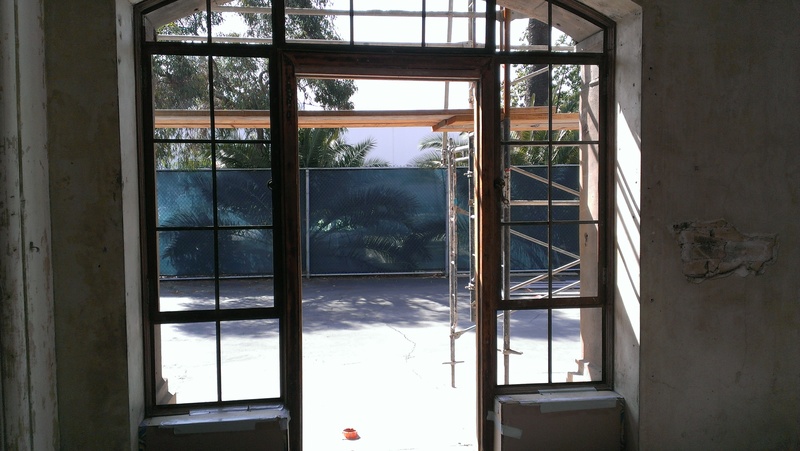 We started documentation of the Los Angeles Police Academy this week in anticipation of the upcoming renovation. 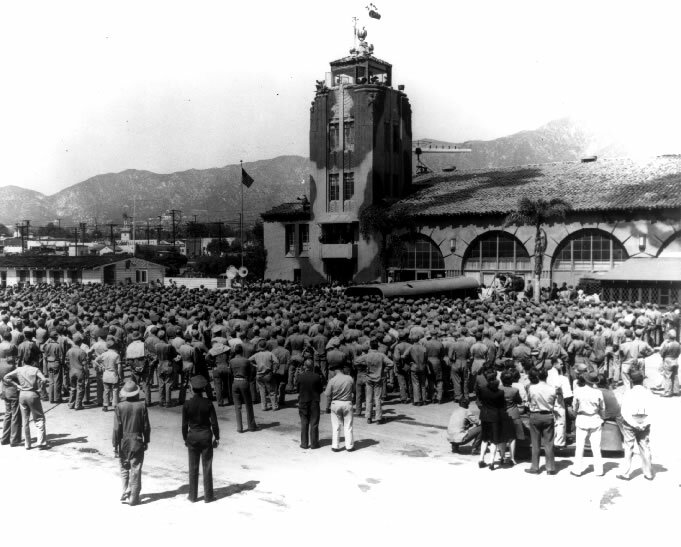 During WWII the Grand Central Air Terminal in Glendale was “camouflaged” for safety. 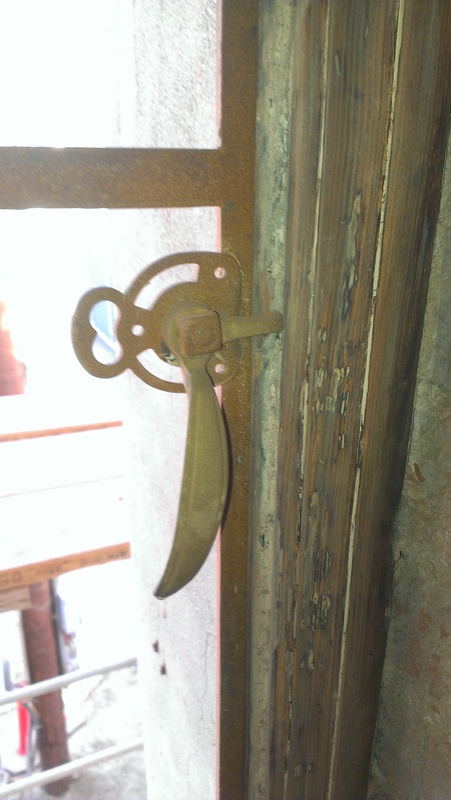 We’ll be starting restoration of the historic steel windows in the next couple weeks.